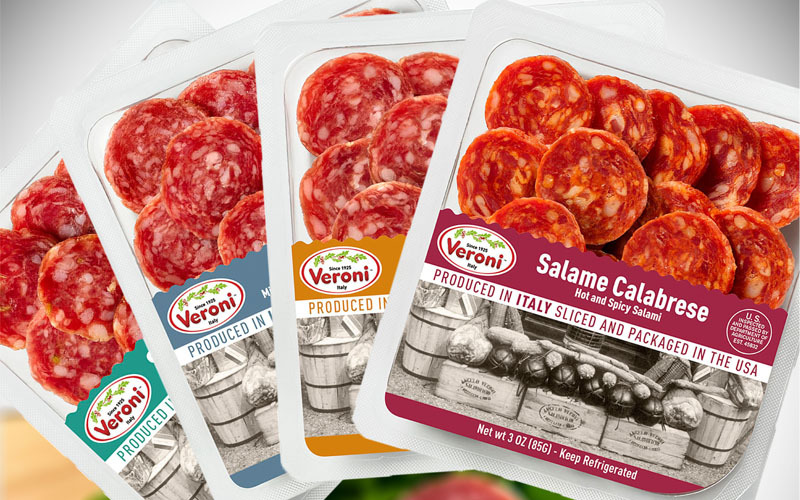 Veroni is pleased to be able to offer customers from the USA a range of American-exclusive packaged meat products, which have been designed to provide you with convenience and ease while retaining our full-flavour guarantee. 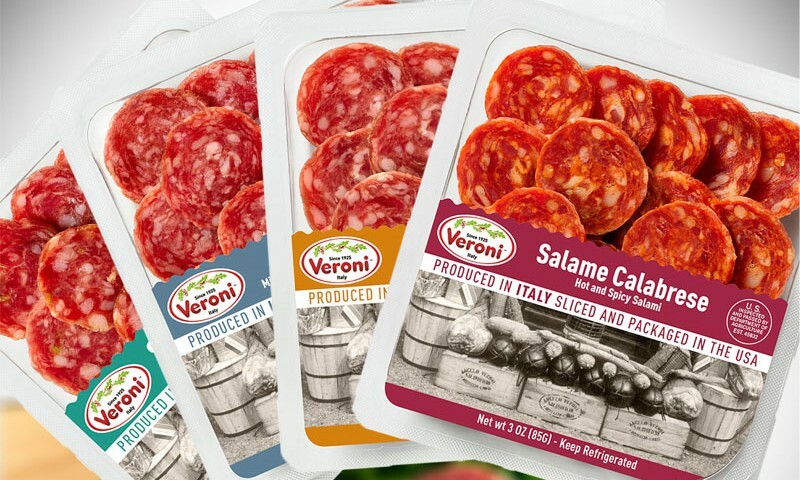 The range of products are 100% Italian made, but sliced and packaged in the USA ensuring that the highest quality and integrity of the products is not lost. 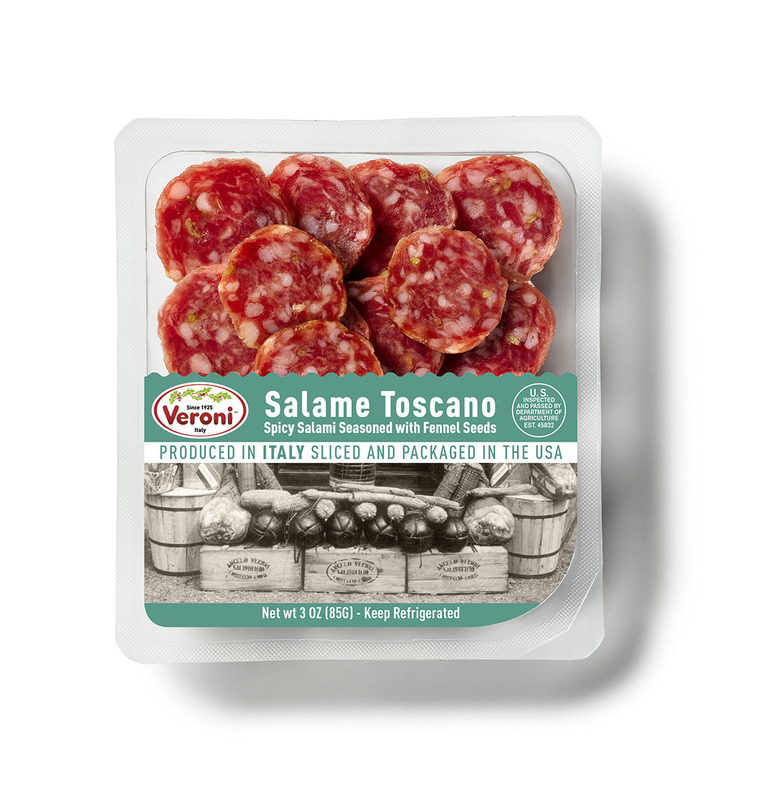 Take a look at our website and discover the range of easy packages of sliced cured meat variations to create a genuine Italian aperitivo experience, add them to a simple platter of green olives and sharp cheese to pair with a traditional bitter drink. 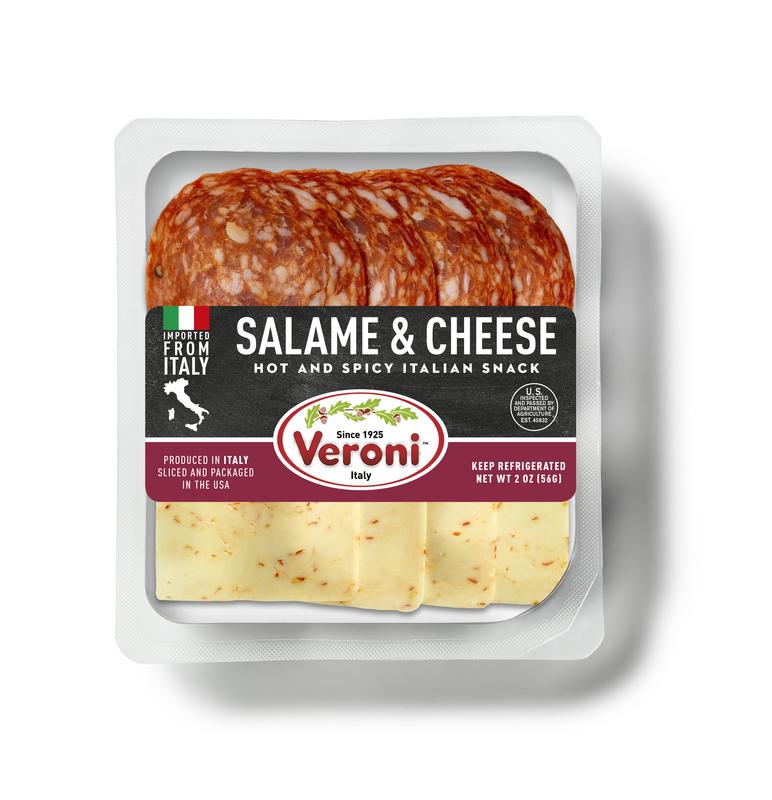 We also offer a beautiful range of oval trays that give you the base of an amazing antipasto platter when folded delicately on a platter with a generous serving of sun-dried tomatoes, pesto dip and crunchy breadsticks.